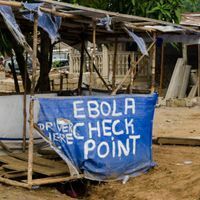 International agencies responded quickly to the crisis, but some public health officials say the world may not be ready for a bigger outbreak. 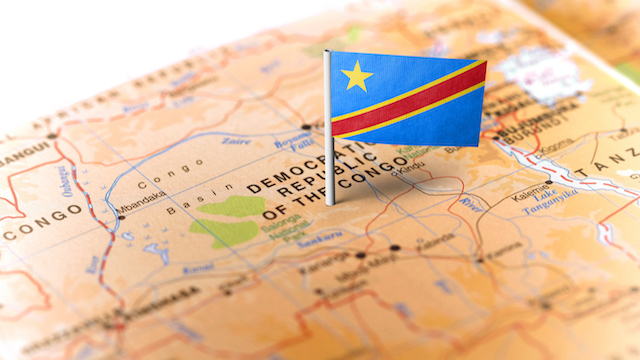 On Sunday (July 2), the Congolese government and the World Health Organization (WHO) declared that the most recent Ebola outbreak in the Democratic Republic of Congo (DRC) was over. It has been 42 days since the last confirmed case of the disease. 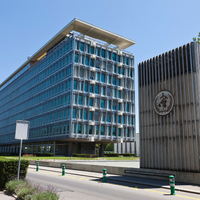 The WHO first announced confirmed cases of Ebola in the region in May. Since then, there were eight confirmed cases and four deaths. 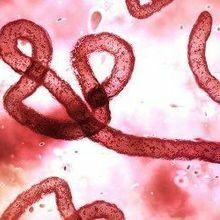 According to the WHO, this was the eighth Ebola outbreak in the Congo since 1976.
International agencies, including WHO, responded much more quickly to this outbreak than the one in 2014, which swept through a number of West African countries and resulted in more than 11,000 deaths. 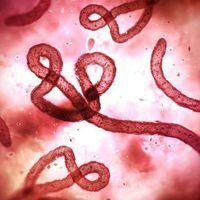 “With the end of this epidemic, DRC has once again proved to the world that we can control the very deadly Ebola virus if we respond early in a coordinated and efficient way,” Tedros Adhanom Ghebreyesus, WHO Director-General, says in a statement.